Plan d- (in the person of Andreas Denk) was visiting the April Festival in Aarhus Denmark. 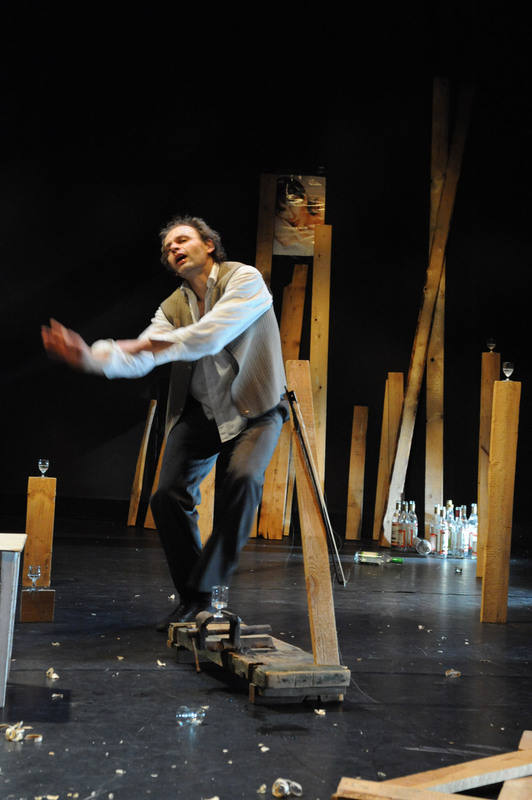 A festival with more than 100 theatre companies participating and more than 700 performances during the festival Andreas: ‘Visiting the April festival 2018 now. 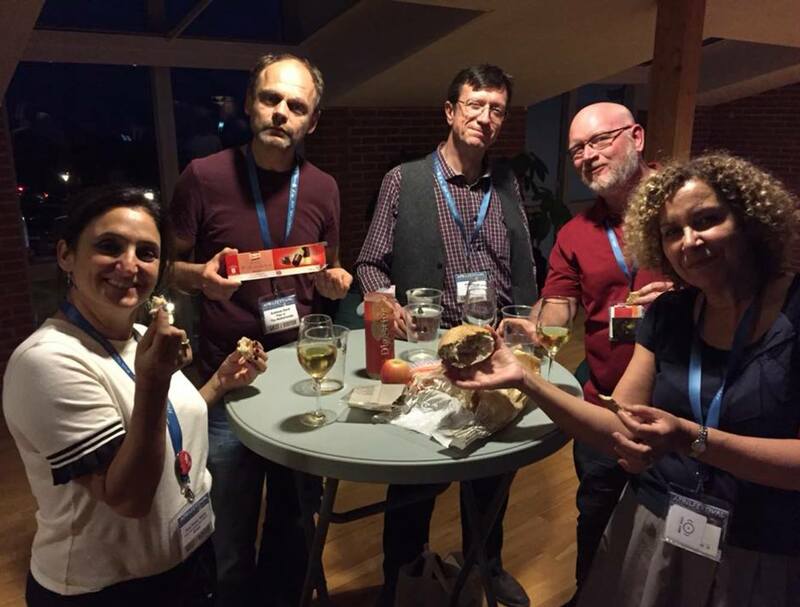 Fantastic people nice atmosphere and saw many good Danish shows. Inspiring! Première Friends in Nature (theatre version)! Today première Friends in Nature, at Festival de Betovering, at theatre Dakota in The Hague. It starts at 14.30, everyone welcome to collect energy together for the show from 14.00! 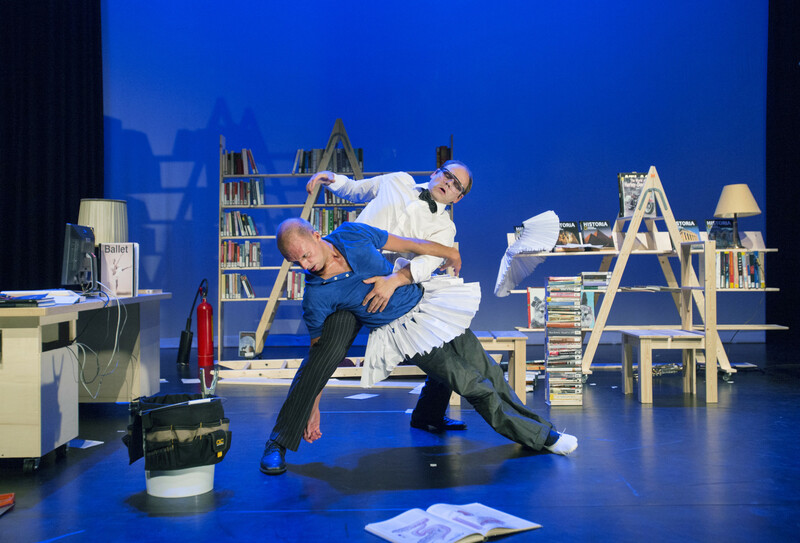 Tomorrow, the last show (at least for now) of ‘Friends in the Library’! Première outside show Friends in Nature. 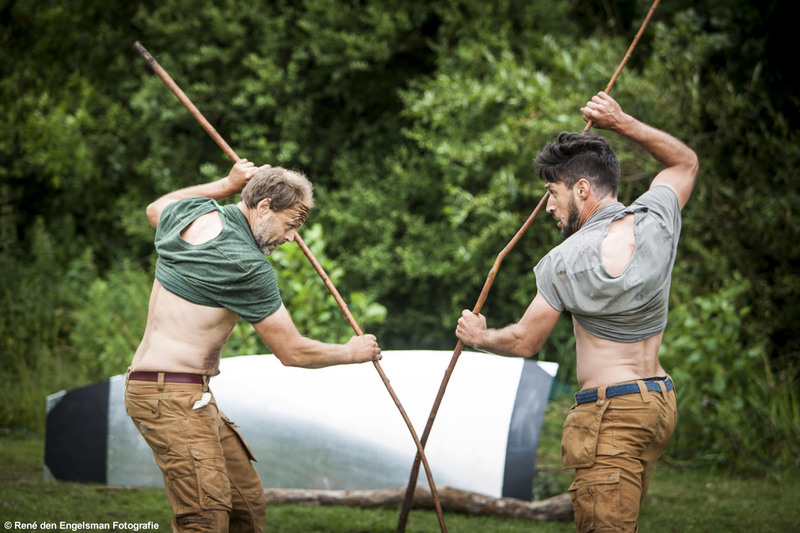 Tomorrow it’s happening: the première of the outside show of Friends in Nature! Location: Hoofdweg 1041, 2152 LJ in Nieuw-Vennep More info, start times and ticket sales: www.grazendezwaan.nl. Plan d- works with the most environmental friendly printing office office of the world. Plan d- decided, according to their plan to produce completely CO-2 neutral within 4 years, to work together with a environmental friendly printing office. 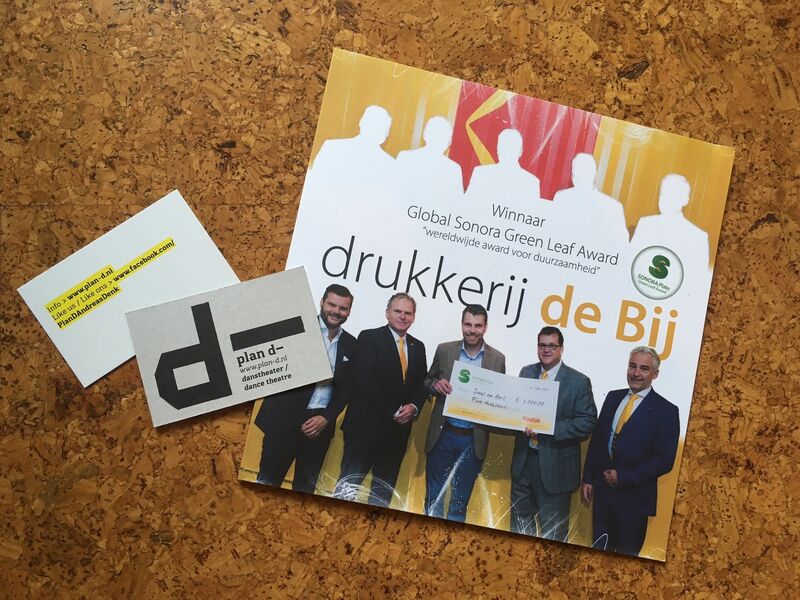 We have chosen De Bij, winner of the most environmental printing office of the world award in 2016. Look at the first results, our business cards. Nice review about Friends in Nature. 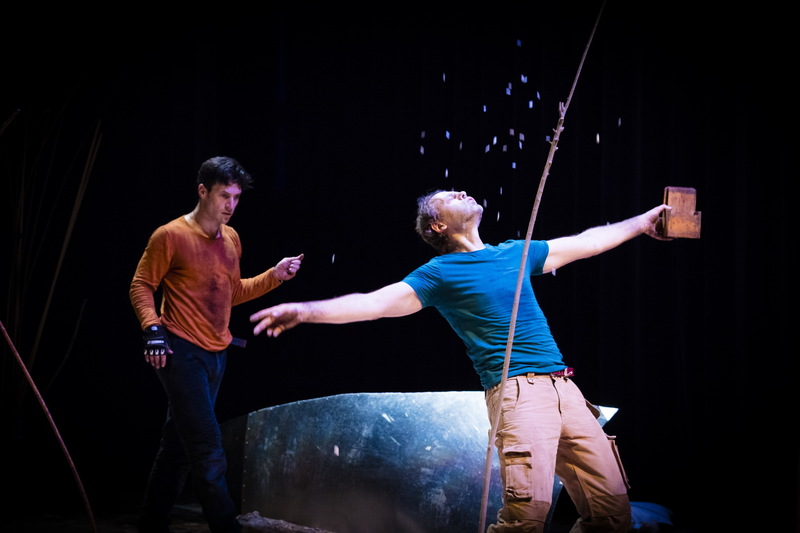 Ice Palace get 4 stars in the Theaterkrant!